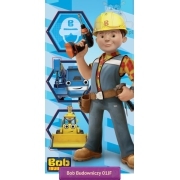 Bedding with Bob the builder character from TV animated series for boys, telling about Bob and his equipment adventures on the building side. 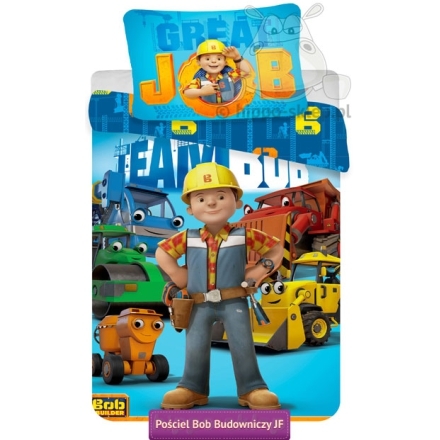 Bedding for the youngest fans of adventure on a construction site with a picture of Bob the builder, yellow Scope, orange Dizzy and blue Lofty. 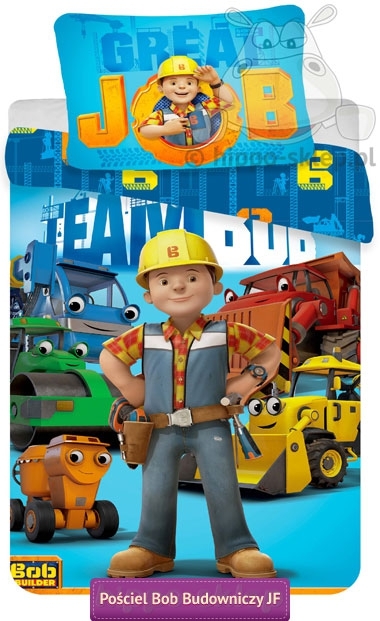 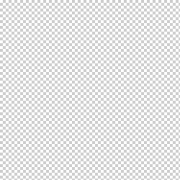 Kids bedding Bob the Builder 140x200 or 135x200 with one pillowcase 70x80 cm included. 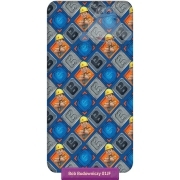 Bob the builder bed linen made of smooth 100% cotton, pillowcase and duvet cover closing by zips. 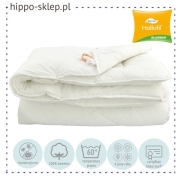 Bob the builder bedding is certified according to Oeko-Tex Standard 100, confirming the performance exclusively from materials that are safe for baby and kids. 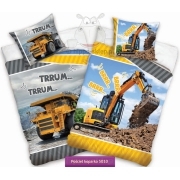 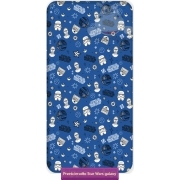 Bedding with your favorite cartoon character for boys ideally suited to small builders in the bedroom.